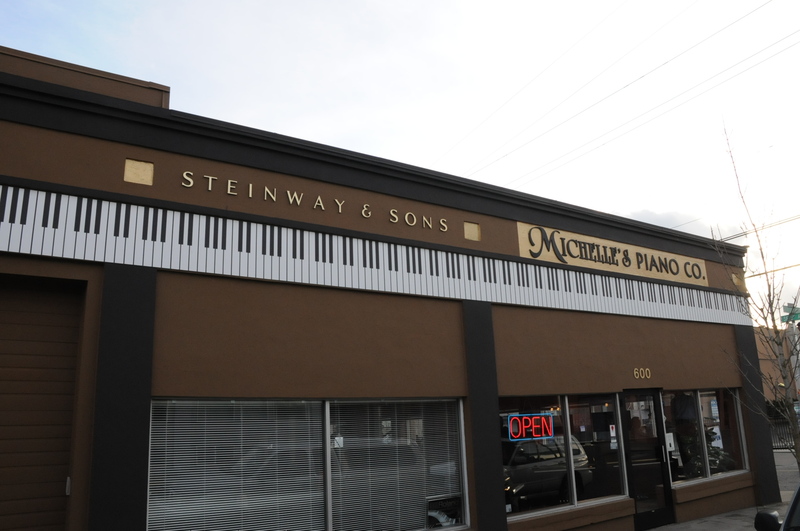 Welcome to Michelle’s Pianos, a family-owned company located in SE Portland, Oregon. 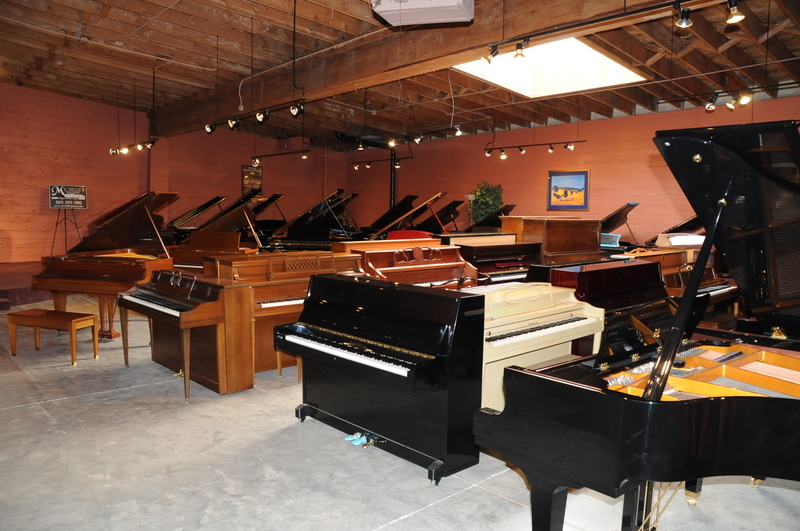 We are involved in all aspects of the piano business; and our service in the piano world extends beyond the Pacific Northwest. 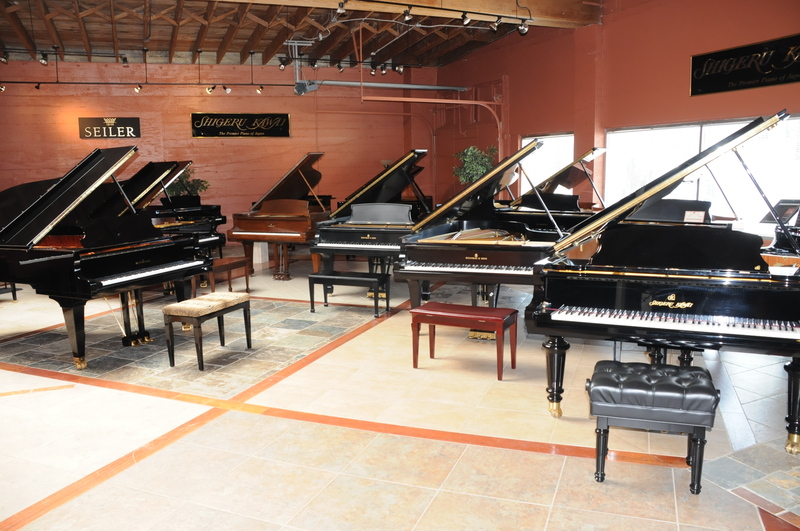 Michelle and I invite you to visit our shop or contact us. 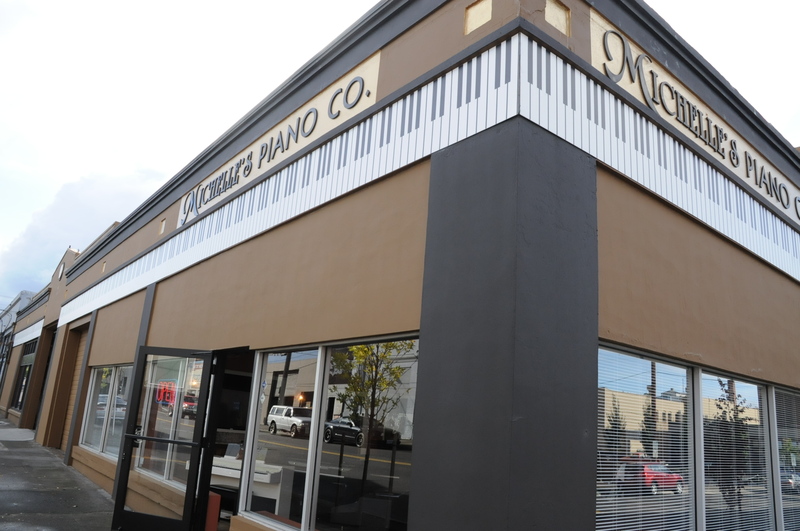 Unlike many piano companies, we live, work and send our children to schools in the Portland metro area. 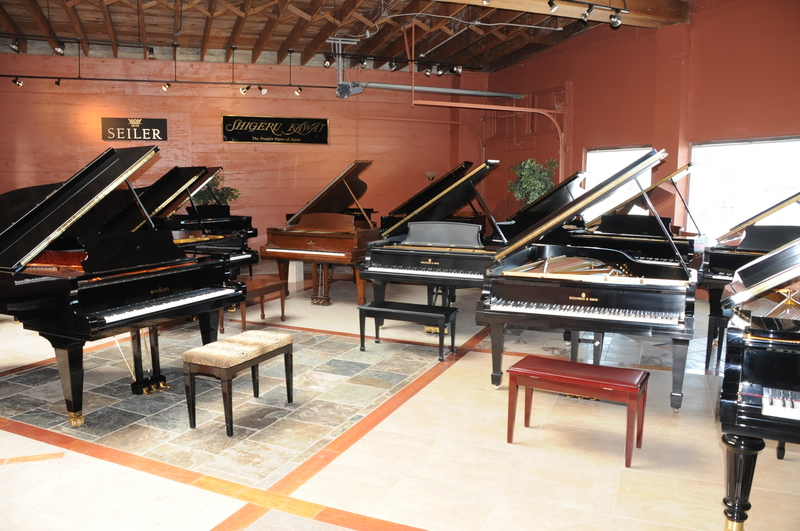 We work in the shop; We invite you to call us and look forward to meeting you. 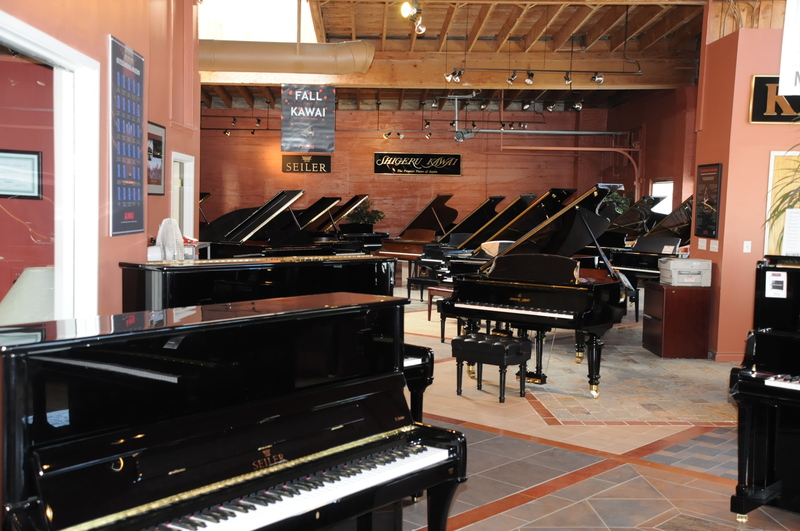 We look forward to earning your business by providing you with competitive quotes and personal service. 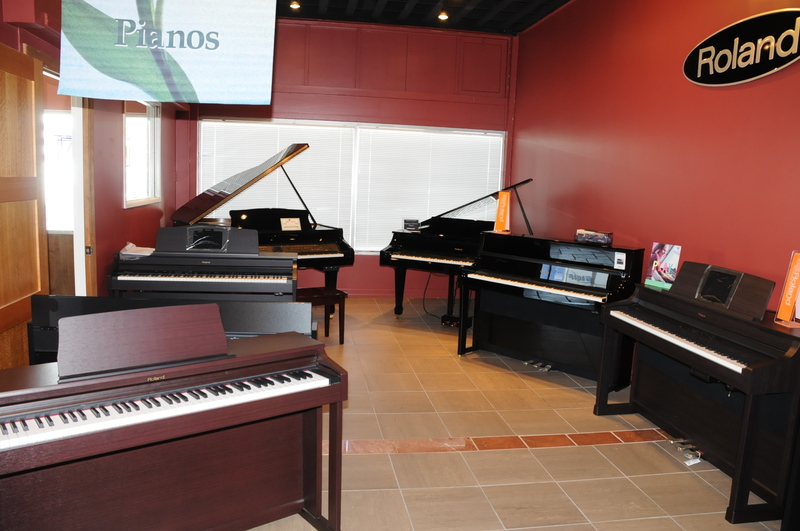 We will introduce you to the piano that will give you years of pleasure; at a price within your budget. 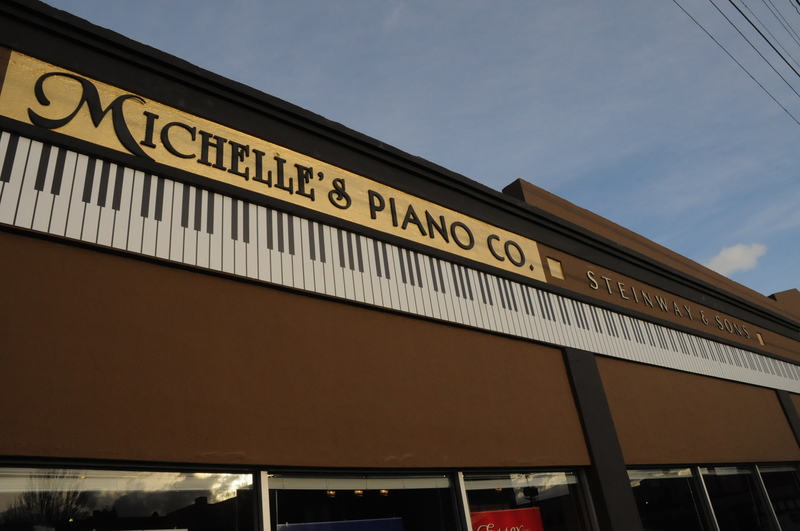 Michelle’s staff of piano technicians, refinishers, movers, musicians, and sales consultants are here for you. 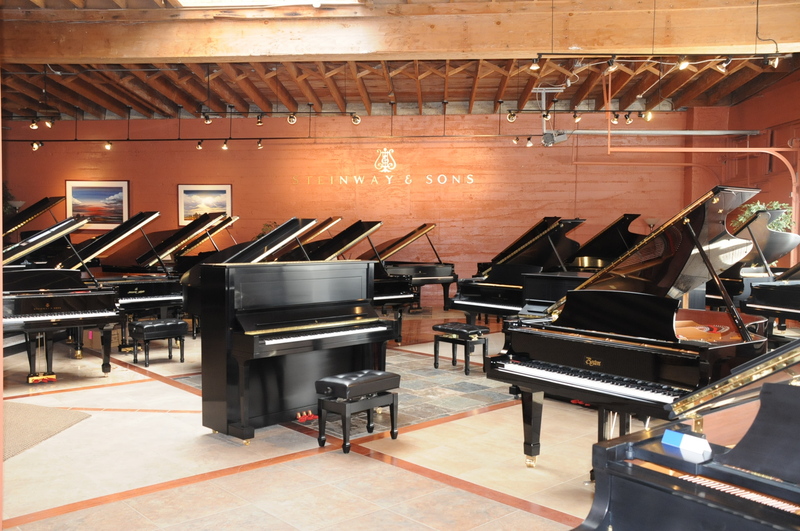 We ship pianos anywhere in the world! 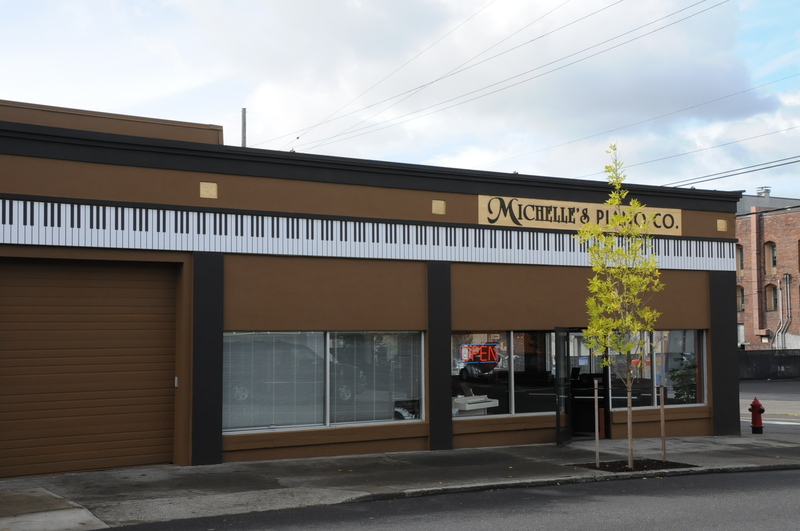 As musicians and members of the Portland community we support the arts. Our walls display local art. 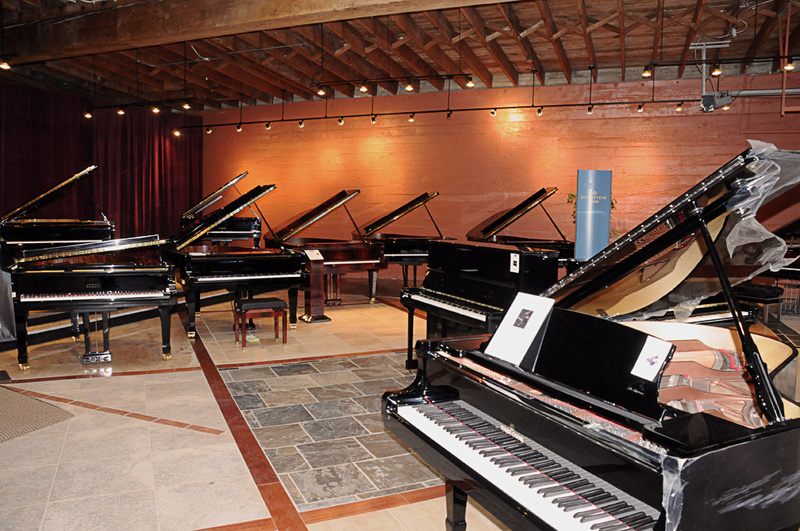 Our staff performs at local venues. 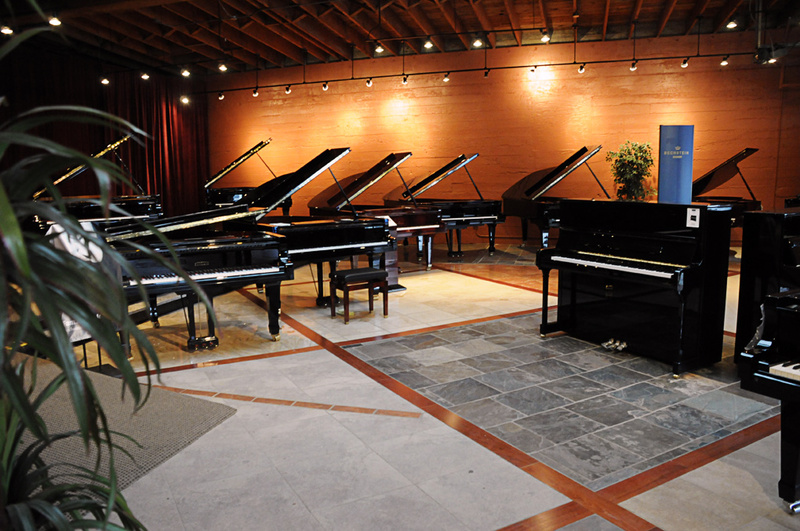 And we regularly provide free space for music recitals. 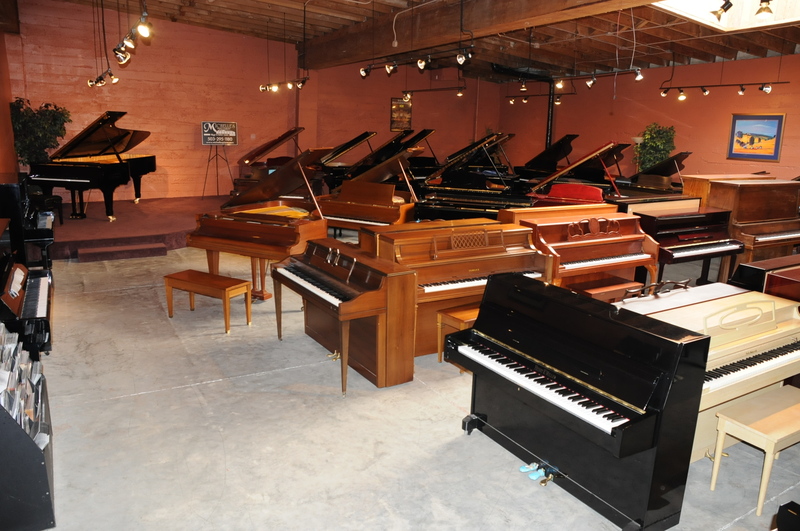 We underwrite our commitment to renewable resources by restoring older pianos to their original condition. 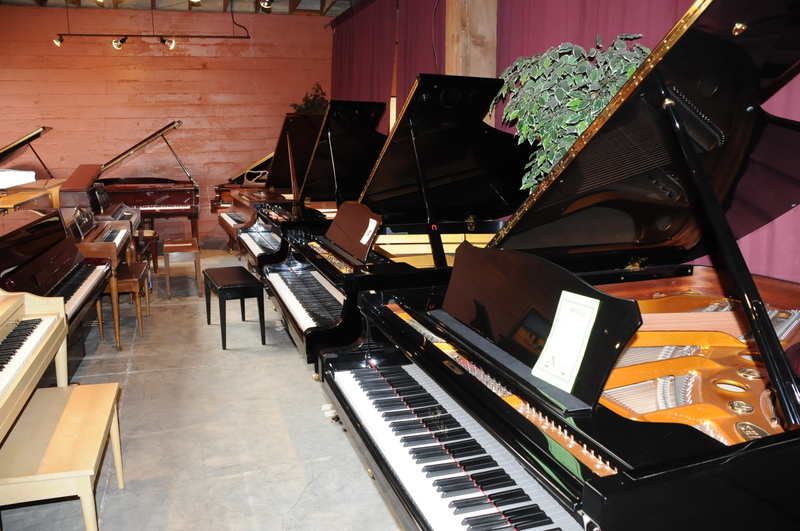 And we import fine new European pianos including the popular Hamburg Steinway & Sons. 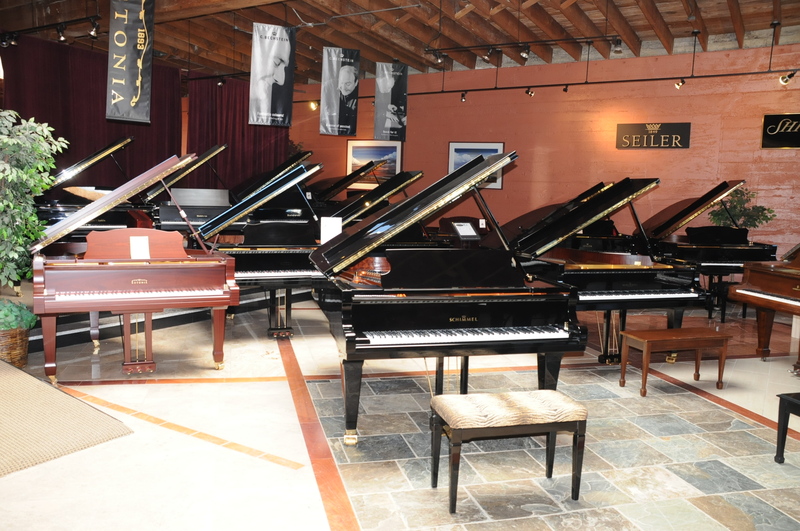 Our Asian pianos are priced lower than the competition. Let us prove it! 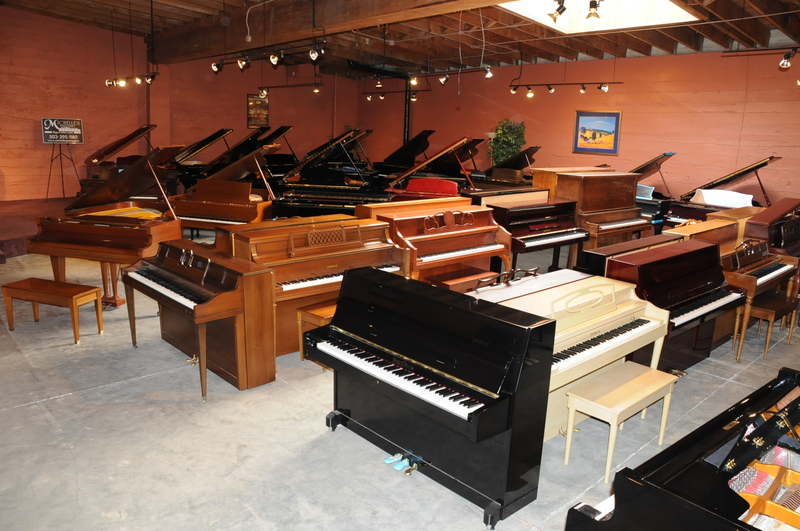 Contact us before you buy, rent, move or repair a piano. 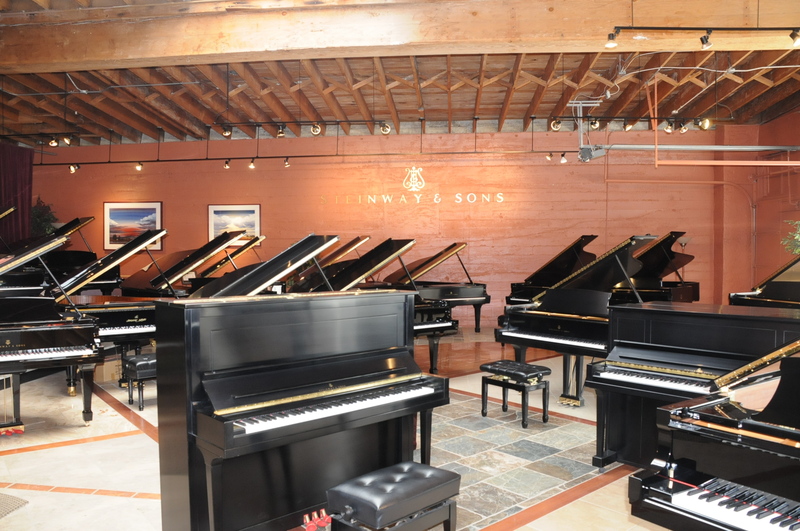 Whether you desire a Steinway concert grand or your first student piano, we have a solution for you. 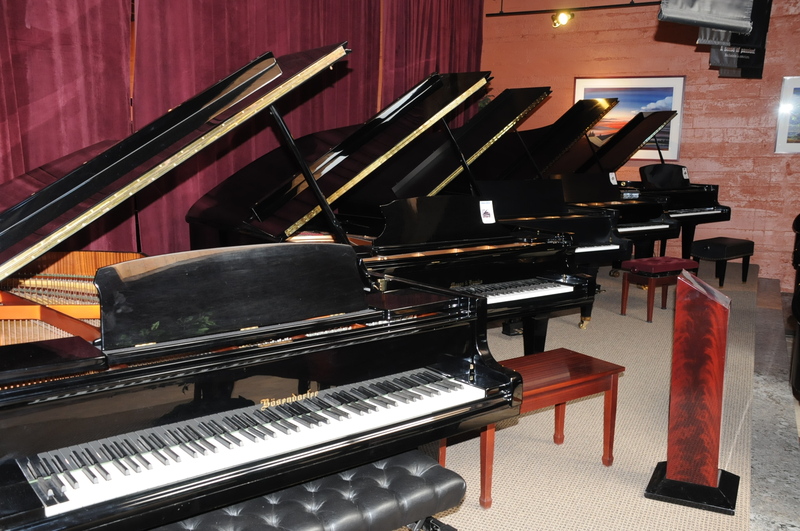 Check out our used pianos for incredible discounts!